Our project management training courses offer Guide to the Project Management Body of Knowledge-Sixth Edition (PMBOK®Guide) theory and best practices paired with hands-on, real-world exercises taught by instructors who are experienced, PMP®-certified professionals. 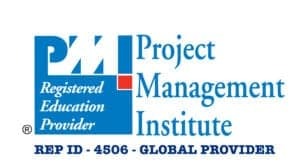 You will learn essential project management standard skills, concepts, terminology, and material covered on the PMP® certification exam, test taking strategies and other preparation techniques. This course provides face to face classroom instructor led training program. Course instructions are designed to quickly and efficiently provide you with information, skills, strategies, and techniques to lead to successful preparation for your certification exam. This includes practice exams, facilitated classroom discussions, and individualized student/instructor interaction. This course is designed for persons who have on-the-job experience performing project management tasks whether or not project manager is their formal job role, who are not certified project management professionals, and who might or might not have received formal project management training. The course is appropriate for these persons if they wish to develop professionally, increase their project management skills, apply a formalized and standards-based approach to project management, or seek career advancement by moving into a formal project manager job role, as well as to apply for Project Management Institute, Inc. (PMI)® Project Management Professional (PMP)® Certification. Familiarity with project management concepts and some working experience with project management are required. Experience with a specific project management software tool is not required. You will be provided a personalized “STUDY PLAN”. In addition, if you the students can score at least 90% + on our standard evaluation test then we can fairly assure your success! *For corporate training & group participants, the course scheduled will be planned based on need basis. 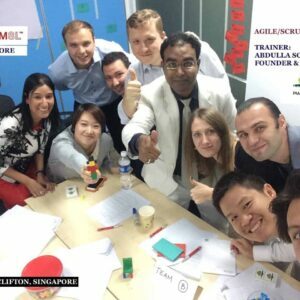 Abdulla Al Mamun is a Certified Project Management Professional (PMP)® from Project Management Institute Inc USA, ScrumStudy Certified Trainer for Agile and Scrum and Certified ScrumMaster® (CSM) from ScrumAlliance Inc (USA). 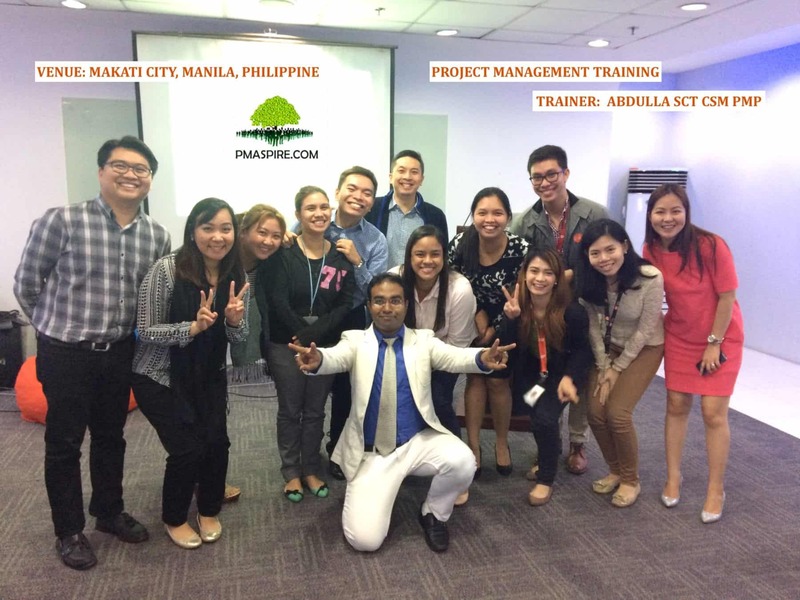 He has conducted 40 (Forty) PMP® training batches and ensured success of many professionals and organizations. He is a Program / Project Manager, Contract/Bid Manager & Negotiator, IT & Business Consultant both in the Private and Public sectors. He has over 12+ years of IT industry experience with multi level of expertise including Software Project management, marketing & sales project management, product development, large scale tender management, channel management and account management. He has multi country working experience including Bangladesh, India, Singapore, Bhutan & Myanmar. He is being recognized for the ability to achieve effective solutions with minimum use of resource, delivery within time-scales and on budget. He is one of the rare individual who has worked in CMMI Level 5 and CMMI Level 3 process driven organization and educated world standards of organization development. He is a registered PMP Trainer for GraspSkill (UK), EMPRESA (SAARC), IPDP (Dhaka), CPD Bangladesh, IBCX Primax and PMASPIRE LIMITED.